Services for this landmark public facility included cost planning and estimating of construction packages as they were designed, preparation of pricing documents, tender evaluation, contract negotiation and contract administration. RDT Pacific were also instrumental in selecting the procurement method and the Value Management and Partnering Workshop process. Driven by the need for a 200-year design life and the location on reclaimed land close to a major fault line, the site was ‘dynamically consolidated’ and the foundations ‘base-isolated’. The marine environment also required a complex cladding system in durable materials. 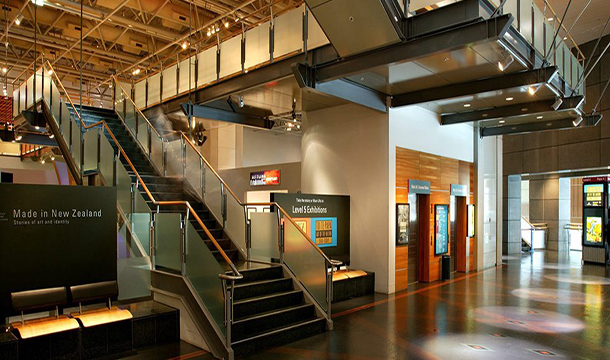 Mechanical Services were of a high standard to protect priceless exhibits and provide a comfortable visitor environment. 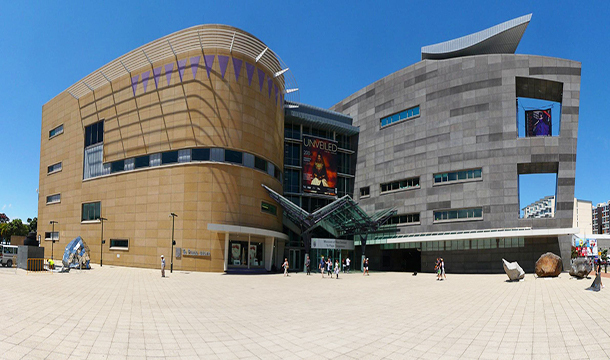 Te Papa broke new ground in the museum experience, including interactive exhibits, which required a corresponding technological response. 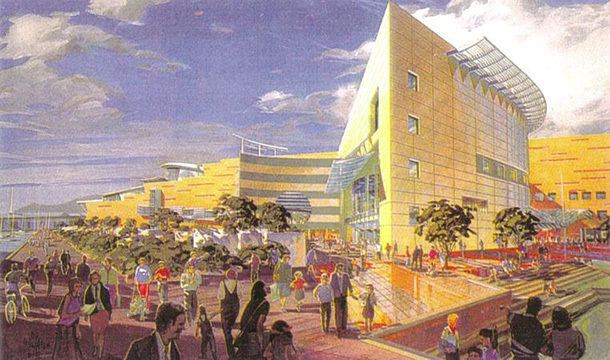 Bi-culturalism and strong links to local Iwi were expressed in the design. 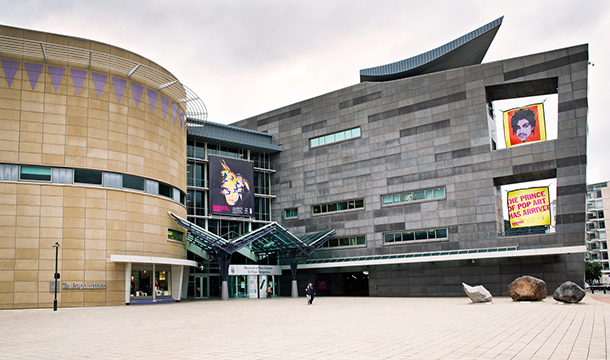 Te Papa was completed on time and within budget – a major achievement for such a high profile public sector project. This success was even more conspicuous owing to the absence of any significant claims. 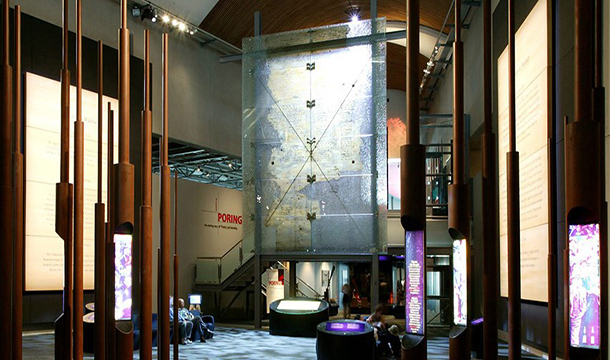 This Jasmax designed landmark was recognised with a NZIA – Resene Northern Regional Award for Architecture in 1999 and a DuPont Antron Design Award in 1999. “Many innovative processes and systems were developed on MONZ. Throughout all these developments RDT displayed an absolute commitment towards achieving the high quality targets set for this project. RDT made a major contribution towards the maintenance of effective enthusiastic teamwork. Their cost planning estimate work has been thorough, accurate and on time and was a factor factor in the maintenance of cost targets and eventual achievement of tenders below the budget”.